Just few weeks ago, Airtel announced a new 0901 number prefix. This came as a good news as customers will get to port to a new number prefix and as well choose a new phone number. 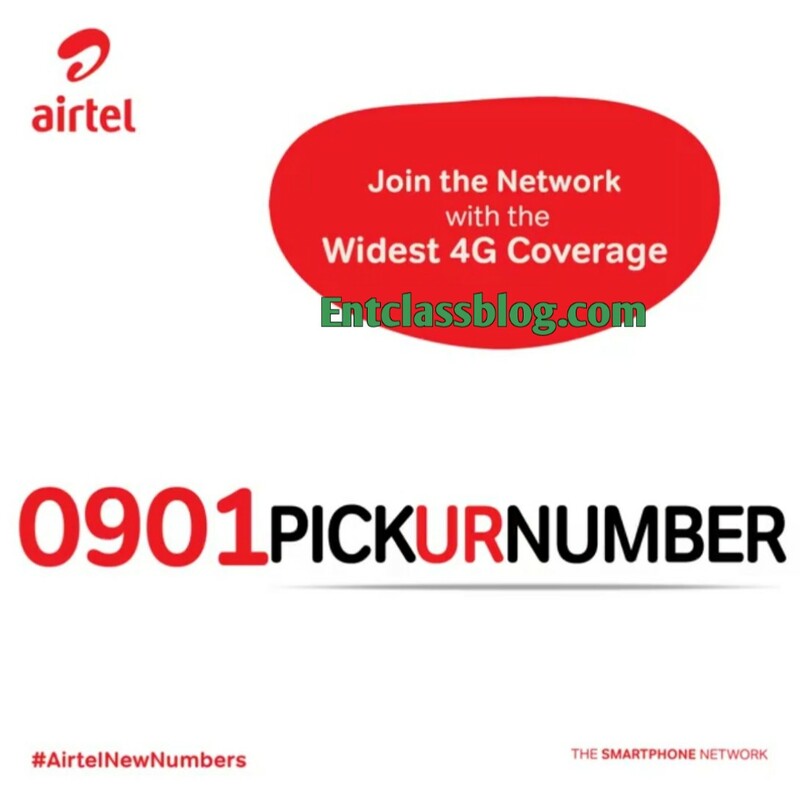 In this post, I will teach you guys on how to get a custom Airtel 0901 number of your choice without hassles. Airtel Nigeria has given us the opportunity to create our preferred Airtel 0901 Number. Like seriously, 0901 is Airtel's 8th number prefix. 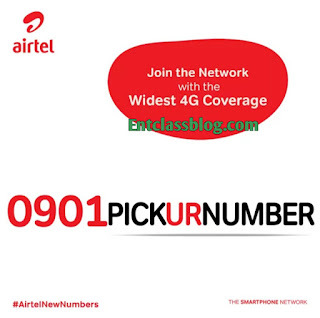 Other Airtel number prefixes include 0802, 0808, 0708, 0812,0701,0902. You will get a success message after tapping on Submit. After which the number you choose will be reserved for you. The 0901 number are reserved on a first come first serve basis, which in turn depends on availability. So you will only be able to reserve an available number that have not been picked by someone else. Ehhhh...so unna neva hear...say airtel nite plan don turn N25 for 250mb! May unna dey der dey look.....na way 4ward me dey find now!